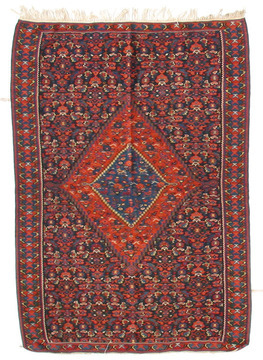 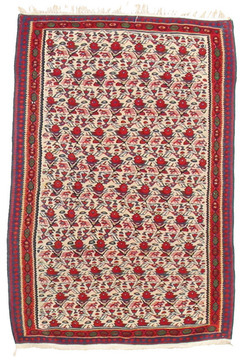 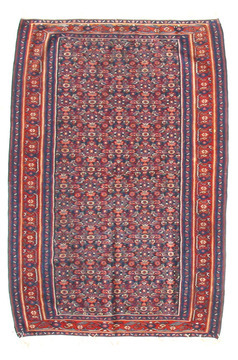 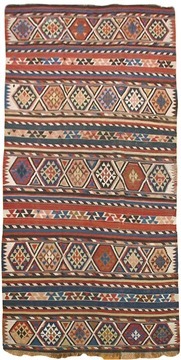 fine ethnographic oriental rugs, kilims and other weavings have been produced by nomads and villagers throughout the middle east and central asia for centuries. 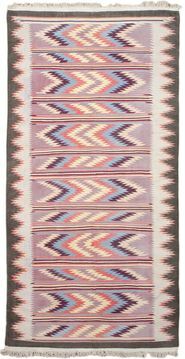 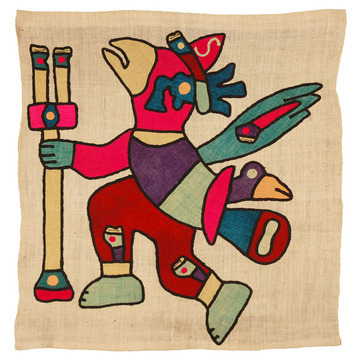 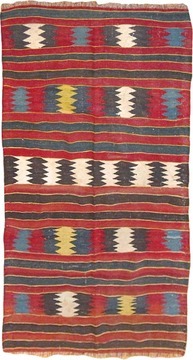 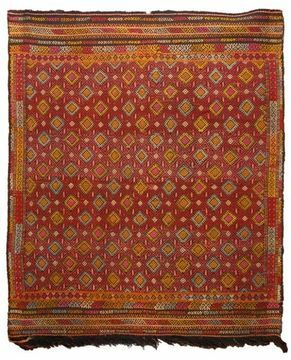 decorative woven saddlebags, storage sacks, tent hangings, animal trappings and floor or ground covers have traditionally enhanced every important aspect of daily life, and are genuine expressions of tribal culture. 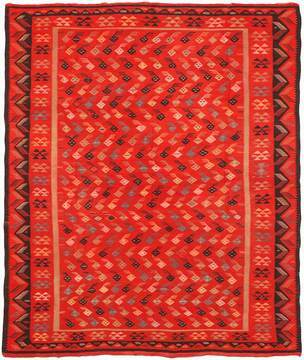 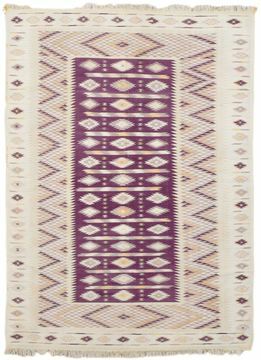 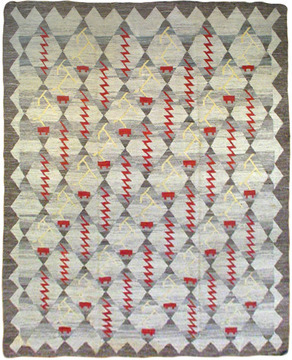 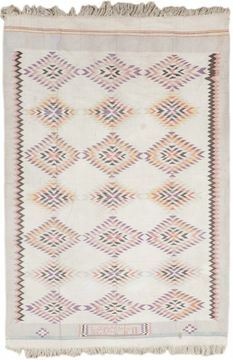 the geometric motifs in these antique tribal rugs and weavings evolved directly on the loom. 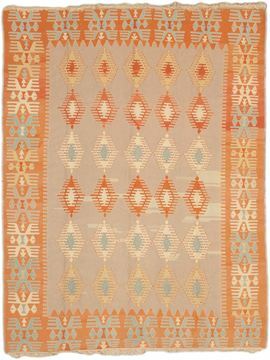 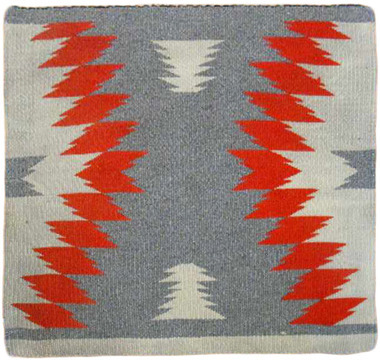 traditional designs--some religious, talismanic or totemic--were passed from one generation to the next, with each weaver creating subtle variations that reflected her own artistic personality.